Nowadays it’s easy to Google places to find information and work out how to get there. We think there’s something special about experiencing an attraction with a professional guide with detailed knowledge who can tell you the stories you won’t find through a search engine. 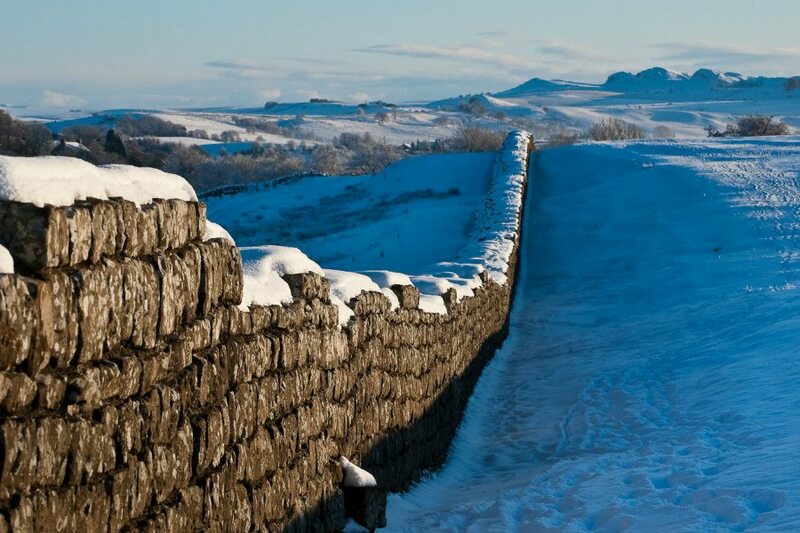 Many of our guests see Hadrian’s Wall or Carlisle’s Citadel on a guided tour run by Great Guided Tours (www.greatguidedtours.co.uk). They are a team of well-trained and enthusiastic local people who share their extraordinary knowledge of Carlisle, Cumbria and the Borderlands. 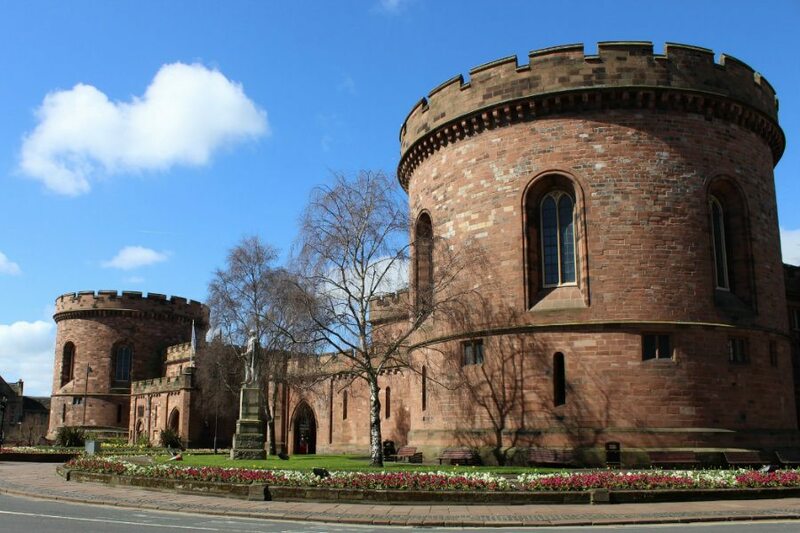 This tour is available during the winter, and regales you with stories about Henry VIII, who in 1541, gave orders to have a Citadel built in Carlisle. You will hear why the King built the Citadel and the historic events that influenced its unique role in history from Tudor times to the present day. The tour takes you around the Tudor Gun Ports and the Georgian Nisi Prius Court Room in the East Tower. You will also see the Condemned Cell and the Crown Court in the West Tower. In Spring and Summer, you can enjoy a guided ramble cheap clomid from the River Irthing and Lanercost Priory. You will discover an impressive section of Hadrian’s Wall and will see stunning views of the Lake District Fells and the Pennines. You can also experience guided walking tours of Carlisle City Centre and there’s a bus tour of Hadrian’s Wall. Check their website for dates and details. Another favourite is Anna Grey, a Blue Badge qualified guide who runs Discover Lakeland (www.discoverlakeland.co.uk). Anna offers electric bike tours, guided walks for all levels of fitness and can create personalised itineraries for you. She also offers a unique service where she helps people who are in search of their Cumbrian ancestors. This involves researching historical records at the local archive centres, and taking you on a tour of the places where your forebears may have lived and worked. We know that people like to do their own thing, but every once in a while it’s worth using the services of a professional guide or guided tour to get a totally different perspective on the surroundings. Don’t forget, The Tranquil Otter holiday lodges make a perfect base to discover Hadrian’s Wall, The Solway Coast, The Scottish Borders and the Lake District.